A Mexican federal judge ruled that former a border state governor linked to cartels and a fugitive in Texas should not be extradited. Mexican Federal Judge Eucario Adame Perez claimed in his written opinion that former Tamaulipas Governor Eugenio Hernandez Flores should not be extradited to Texas. The judge did not include a reason but simply wrote that his opinion was based on Article 9 of the Extradition Treaty. The opinion was part of file 2182-1709 of extradition case 01-2017. While the ultimate decision to extradite Hernandez rests on Mexico’s Foreign Relation’s Ministry, the judge’s opinion is believed to carry considerable weight since it provides a legal pathway to deny the U.S. request. Hernandez Flores served as governor from 2005 to 2010 and since 2014, is wanted in the U.S. Southern District of Texas on several money laundering and fraud charges. As Breitbart Texas reported, Hernandez is one of two former Tamaulipas governors who were the targets of investigations by the U.S Homeland Security and the U.S. Drug Enforcement Administration for laundering and moving illicit funds into Texas. 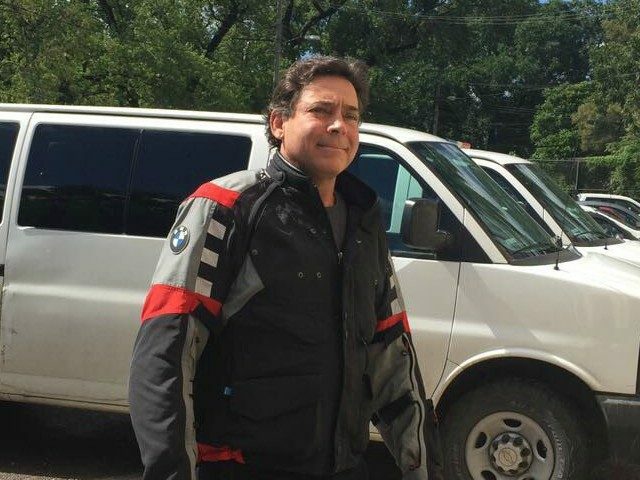 The other fugitive cartel-linked governor, Tomas Yarrington is currently being held in an Italian prison where he is fighting his extradition to Texas. After leaving office, Hernandez lived with complete impunity in Mexico, claiming that the cases in Texas were just political rumors. As Breitbart Texas, reported, Mexico’s government provided Hernandez with police protection at the expense of Tamaulipas’ taxpayers. Hernandez was arrested in October 2017 by Tamaulipas investigators on a state embezzlement charge for using his position to illegally purchase government properties. In December, the U.S. Department of State filed a formal extradition request, leading to Judge Adame Perez’s most recent decision.